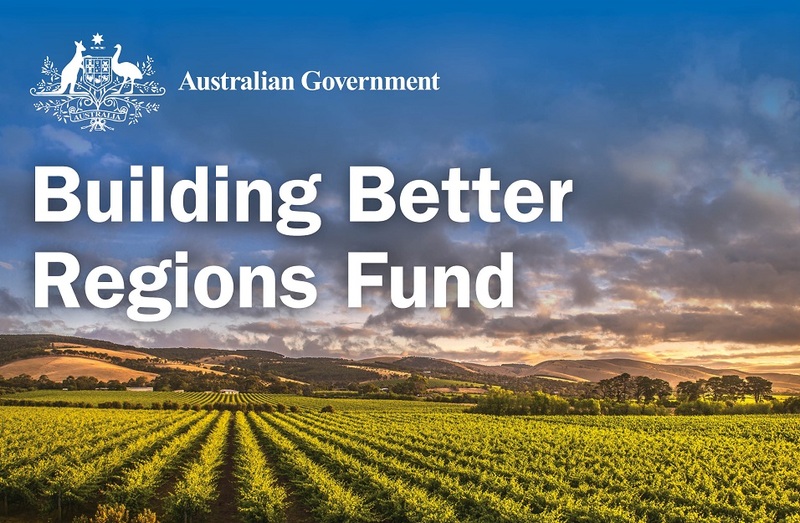 The Australian Government is currently accepting applications for round three of the Building Better Regions Fund (BBRF). A total of $200 million is being made available for projects that will create jobs, drive economic growth and build stronger communities in regional areas. Grant funding is available for infrastructure projects, including $45 million earmarked for tourism related infrastructure. Preparing grant applications is a specialist skill and getting it right is often more difficult and time-consuming than you might think. Muller Enterprise has the experience and expertise to make sure your grant application is well-written, persuasive and ticks all the boxes and we have helped clients to receive funding in past rounds of the BBRF. Applications close on 15 November 2018 so to give your application the best chance of success contact us today.